As parts arrived, the Texas Cordia team refurbished them and performed routine maintenance to get the plant up and running. They had the silo, drags, bins and baghouses painted. 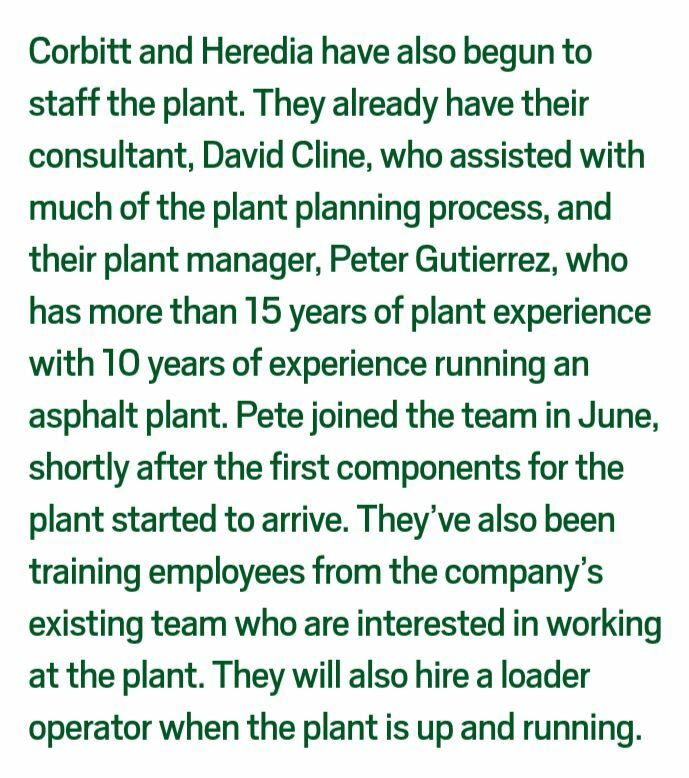 When Yara Corbitt and Isaac Heredia of Texas Cordia Construction, Edinburg, Texas, started 2018, the pair’s big goal for the year was to establish the company’s first asphalt plant. 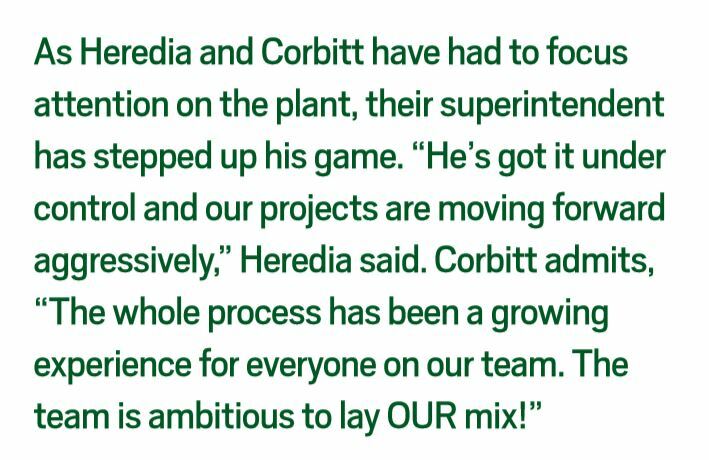 A lofty goal, Corbitt and Heredia planned to be producing their own mix by the end of 2018. With two weeks left in the year, there was only one problem. 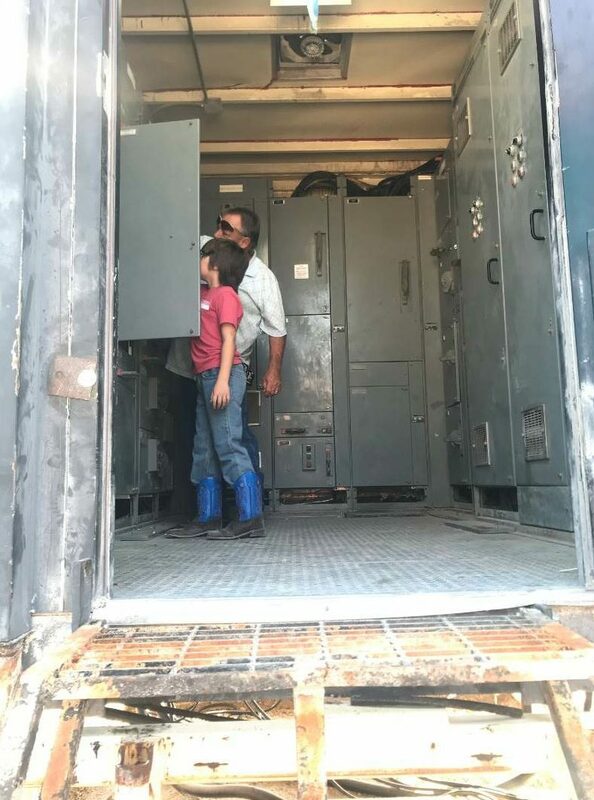 It was taking longer than expected for the local electrical utility to provide service to their plant, which was located half a mile from the nearest power source. 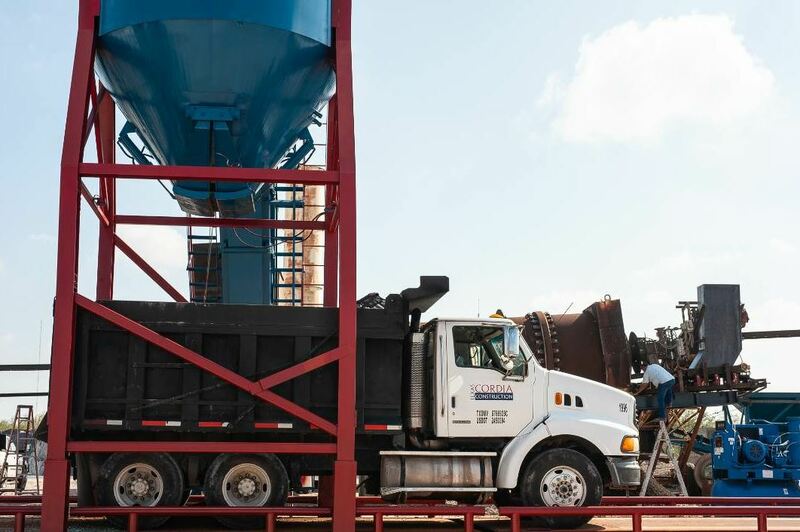 On December 26, 2018, Texas Cordia’s asphalt plant produced its first batch of hot-mix asphalt. Texas Cordia is a heavy highway civil contractor operating in the Rio Grande Valley. In 2018, Texas Cordia laid more than 50,000 tons of asphalt on its own paving projects. 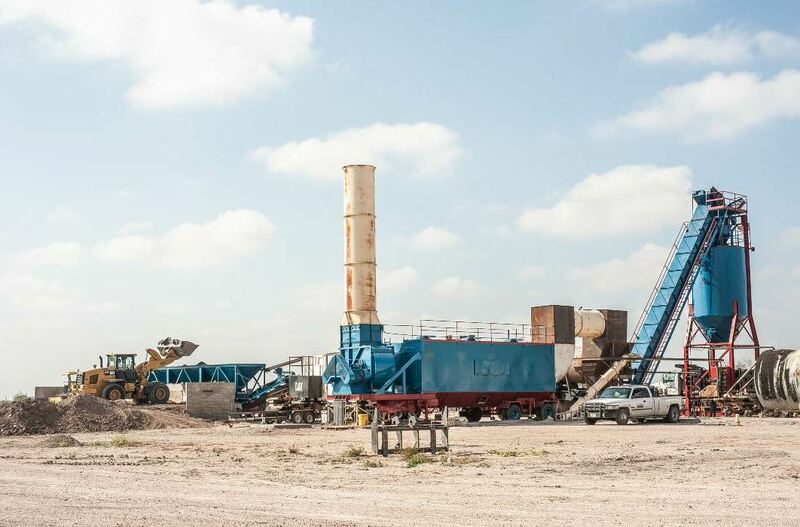 In addition to remaining competitive, establishing its own asphalt plant will also offer Texas Cordia’s crews flexibility to pave when they want and a reliable source of high quality mix. In February 2018, Texas Cordia purchased a Barber Green plant in Corpus Christi, Texas. By February of 2018, Corbitt and Heredia had identified the plant they intended to purchase: a Barber Green plant in Corpus Christi, Texas. By March, they’d been approved for a loan and purchased the property. The plant was purchased April 3. 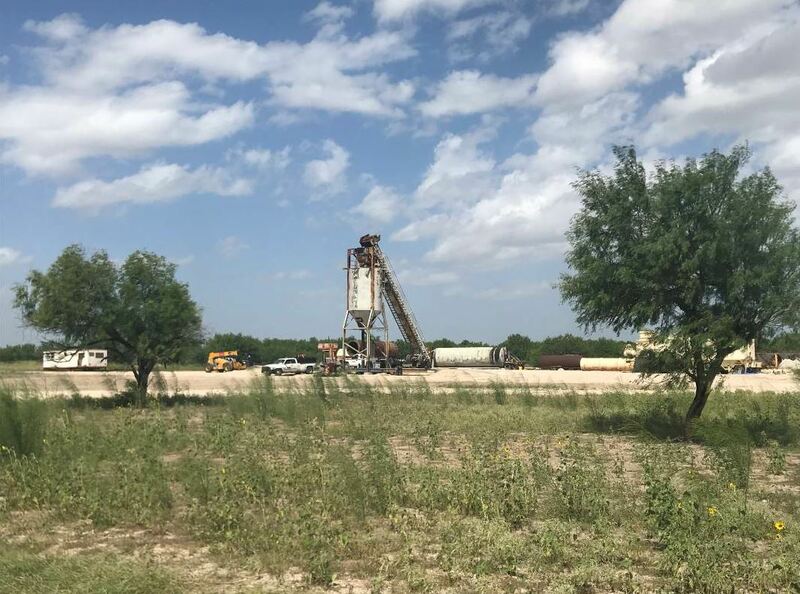 By May, they received the required plant permits, and in June, equipment began to arrive to the plant property in Donna, Texas. Identifying and transporting all of the necessary components ended up being one of the most time-consuming parts of the process. For example, Texas Cordia was originally looking at a baghouse from Minnesota, but decided against it to reduce refurbishing and logistics cost. Instead they found a suitable alternative in South Carolina in better condition and a lot closer to Texas. The scale, drum and silos arrived in June, the conveyors and bins in July, and the baghouse in August. Finally, the control house and master control center were the last pieces of the puzzle to arrive. They arrived together from Kentucky in early November. “Our team of welders completely rebuilt the cold feed bins, AC lines for AC tanks and refurbished the existing scale,” said Heredia. The control house was elevated for a better view of plant operations. The layout of the plant turned out to be more of a challenge than initially anticipated. In the end, the AC tanks were set up to reduce piping and cable and the stockpiles were located in an area that will not hinder plant traffic and has proper drainage to maintain the integrity of the raw materials. Corbitt’s son, Matthew, tours the plant on its first production day, December 26, 2018, alongside Consultant David Cline. “My son turned the plant on for the first time,” Corbitt said. In December, the new plant also began to receive aggregate and designate a place for each stockpile. Drainage improvements were complete and the Texas Commission on Environmental Quality gave their blessing on the storm water permit. Then, Texas Cordia purchased enough aggregates to run trial batches based on the most common mix designs. Located in southern Texas, Texas Cordia has its aggregates shipped from Mexico. Although this comes with cost benefits, it also presents some logistical challenges. “Many of those trucks that come from Mexico are overloaded by U.S. standards, so they can only travel on certain roads and deliver the material to staging points near the border,” Corbitt said. From there, Heredia coordinates the transfer of the material to the plant. 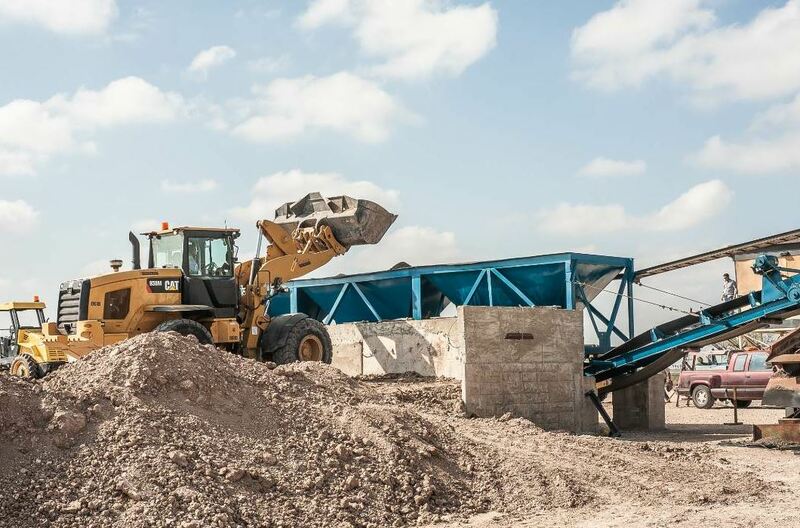 Although the Texas Cordia plant is located a bit further from its aggregate source than its competitors, their plant location also has its benefits. 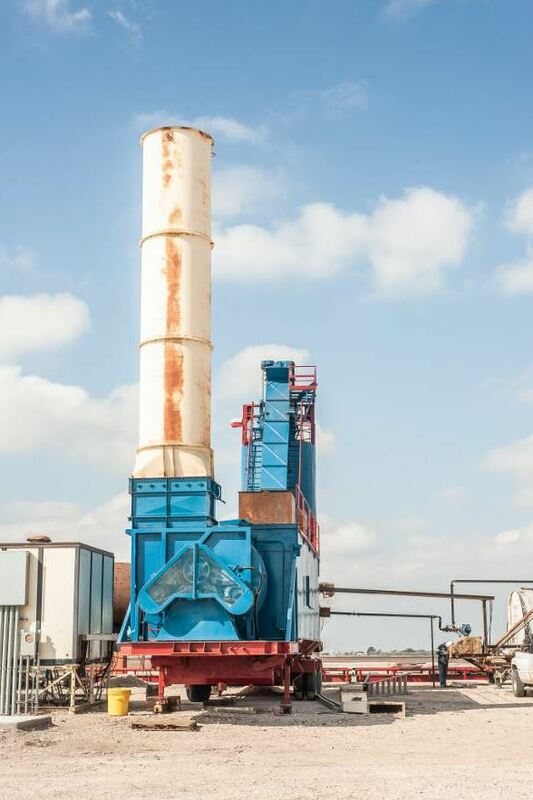 After receiving the generator in December, Texas Cordia began running its first batches of hot-mix. 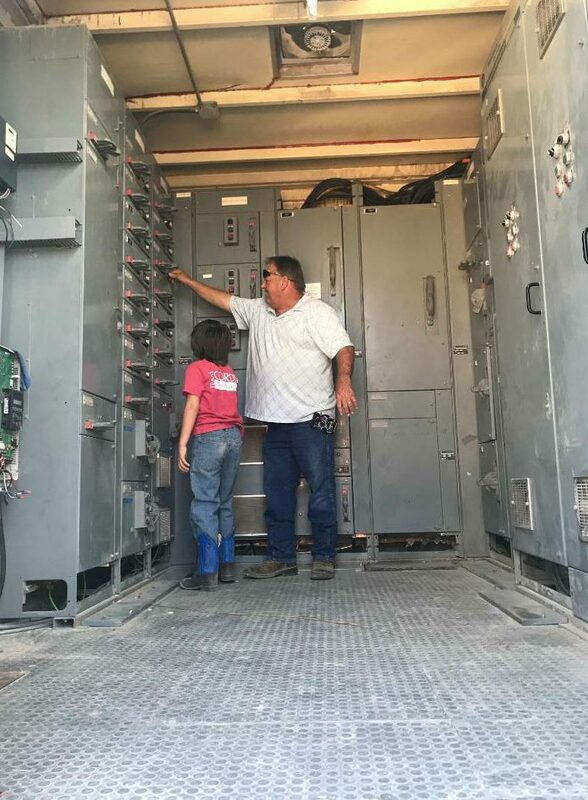 This period of putting the plant to the test not only gave Texas Cordia a chance to make sure they are hitting the correct temperatures and percentages, but also gave the plant crew a chance to familiarize themselves with the plant. “The first run is always exciting,” said Heredia. “Like music to our ears,” adds Corbitt. The control house and master control center were the last pieces of the puzzle to arrive. They arrived together from Kentucky in early November. With their first run, the problems that arose were minor, like tightening and loosening belts, adjusting conveyors and drum, and calibrating the scale. After fixing those kinks, Texas Cordia produced, loaded and delivered its first batch of mix to the Texas Cordia yard in Edinburg. Texas Cordia now awaits all the standardized testing including Hamburg, gradation/sieve analysis, AC content, RICE and maximum theoretical specific densities. “Our intention from the very beginning was to produce hot-mix for our own crews,” Corbitt said. “That’s our number one.” However, she said, they will likely sell some hot-mix commercially and eventually would like to be approved to produce TXDOT mixes. March is their goal to have mix designs approved. 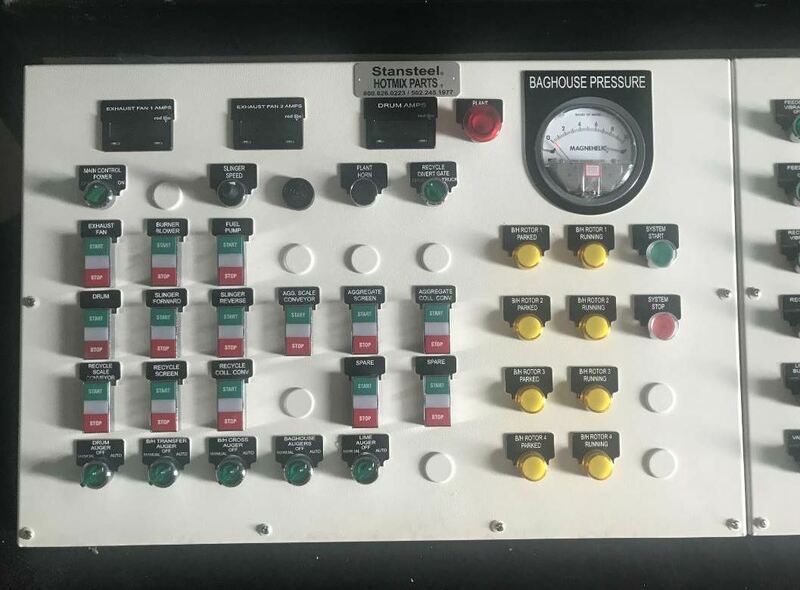 For Corbitt and Heredia, getting their mix designs approved is just one more box to check off on a very long to-do list to get the plant up and running. The next hurdle will be setting a price for its mix. “We want to offer a fair market price for our region down here in the valley, while maintaining the integrity of the mix,” Heredia said.